Pilgrimages: who like to visit both Hindus temple , Buddhist monastery and Stupa. From Kathmandu to Muktinath Pilgrimage tour we provide the tourist plate (Green plate) 4 WD for the travelers. Private plate number are not allowed by the bus committee of Muktinath.Kathmandu to Jiri car rental for Everest trekking, kathmandu to sabrubenshi Dhunche car, hiace, land cruiser for langtang trekking. Car rental to sundarijal for nagarkot chisapani trekking plus Shivapuri hiking. 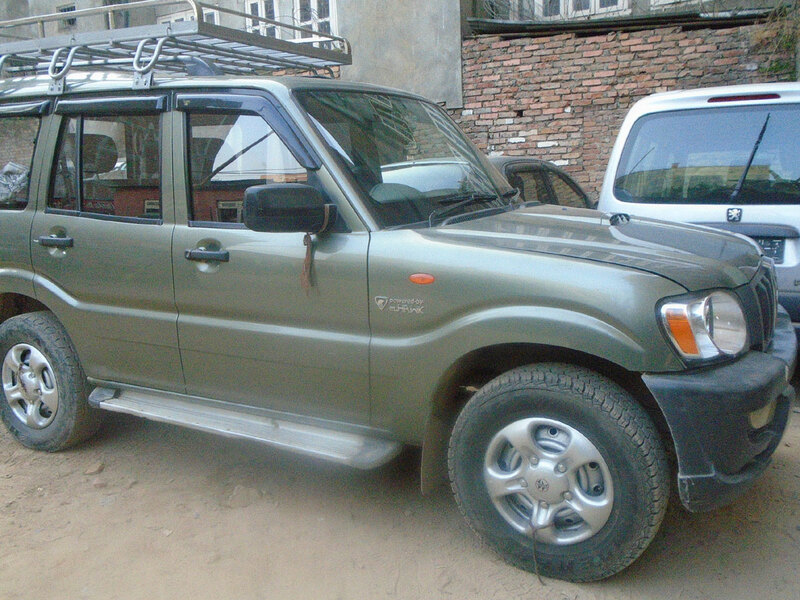 Car rental service to the chitwan National park for two nights three days safari in chitwan park. Those like to overland tour, city sightseeing, world heritage sit of kathmandu. sightseeing in pokhara. similarly, Namobuddha, shivapuri hills,Daman, Bandipur car rental we provided from our car rental agency in Nepal. Lumbini, Palpa Tansen, Illam, Sunali, chitwan for the car rental we provide according to your time and request. Car rental agency kathmandu provided the car, van , jeep,Pajero for the local people. we request them for their car rental itinerary. we donot give day system for the car rental.we just give car rental places system and hours system. we also donot give the hand free,there will our professional car driver. NGO, INGo both government and private sector. we give long terms such as 6 months, 1 year car rental for them. we also provide Pajero, Land cruiser , jeep, van for the hand free just for the diplomatic mission in Nepal. Daily sightseeing tours Kathmandu world heritage site: Kathmandu, patan, Bhaktapur durbar square, Swambhunath stupa(monkey temple), Boudhnath Stupa(Boudha, Near the Hytt regency), Pashupati Nath stupa( Near the international airport of Nepal), Budhanilakantha(Narayan Than, sleeping Vishnu ), Nagarkot, Namobuddha, Shivapuri etc. Similarly sightseeing in pokhara valley Nepal by car rental such as Phewa lake, Bindhayabasinee temple, tibetan refugee places, Gupteshwor cave, David falls, morning sunrise views to Shanrankot. Other popular city : Gorkha, Bandipur, Daman, chitwan etc. by car rental travel . Car rental from a Silguri-kakadvitta to Nepal(chitwan, kathmandu, pokhara, Birgunj, Devghat), we pick up you from kakarvitta. Silguri and kakadvitta just 25 km distance. By hiace, car, jeep we provide you best service. tour in Janakpur dham, Janaki mandir by rent a car in Nepal. Just phone or write us. Car rental from Birgunj: pick up from kathmandu to birgurnj then tour in Nepal by car according to your itinerary. Car rental from Sunuli : Sunauli is boarder between Nepal and india. we can pick up you from there and continuous according to your itinerary. For the Indian travelers in Nepal we manage a special tour in Janakpur, muktinath, Pashupati nath stupa, Pokhara. so, write us pick up from kakarvitta or any parts of Nepal. Lipping or tatopani is major destination for pick up Chinese tourist, and business man and travellers of the indian and Nepalese people. Lipping is the busy shopping chinease cener close from kathmandu. also it is popular point to go Bungy jumping , hot water bathing tatopani. Manaslu trekking-A best trekking in Nepal between Annapurna and langtang himalayan ranges of the Nepal to access the starting point of the Manaslu trekking we have a car for renting. 1. Sightseeing in Kathmandu valley: Kathmandu, Patan and Bhaktapur Durbar square, Swambhu and Boudhnath stupa, Pashupatinath temple. 2. Drive to Nagarkot for sunrise , sunset views as well as Himalayan ranges of the langtang and Everest. 4. Sightseeing in Devghat , Narayanghat. 5. Car tour to Bandipur village on the way to pokhara and overnight stay there. 6. Bandipur to Pokhara and chek in hotel and after launch sightseeing in phewa lake, temple, falls, rover gorges, museum. 7. Early in the morning sightseeing tour by car to the Sharankot for annapurna himalayas ranges as well as sunrise and sunset views then back to kathmandu in evening. 1. 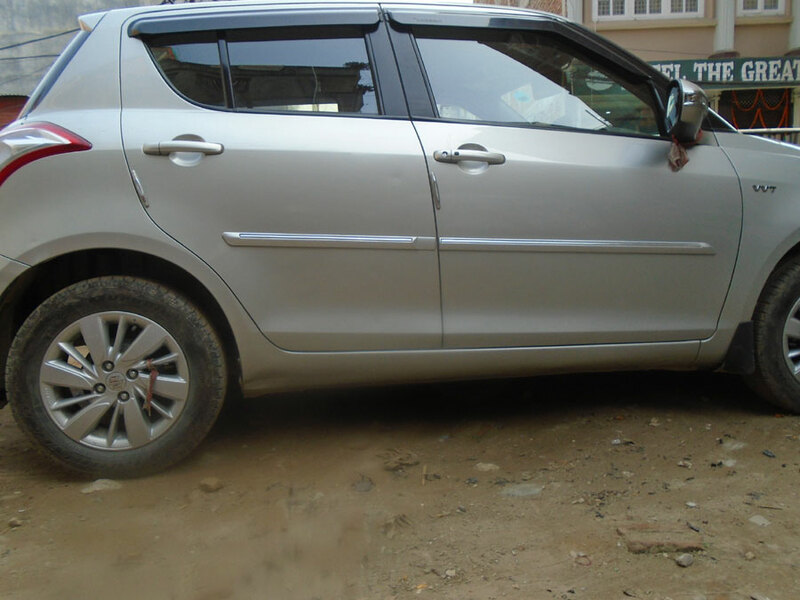 How much car cost for the sightseeing in kathmandu valley? 2. What is the prices of the car to go chitwan and Lumbini? 3. what is the rate of the car to go Pokhara from Kathmandu? 4. Can i hire a vehicle for off road to go Muktinath Darshan and how much prices for jeep and four wheel for muktinath Darshan? 5. 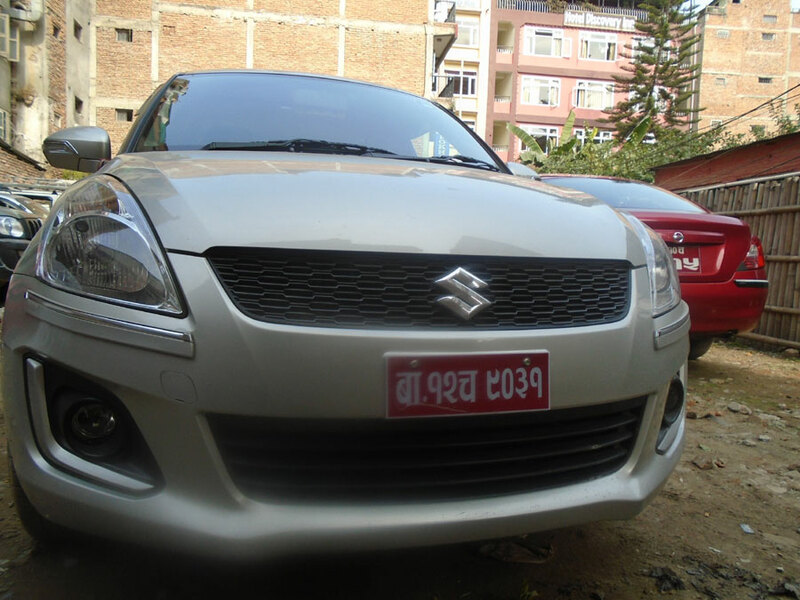 How much car prices for Bhaktapur and Nagarkot trip? 6. what is the prices of the car to go Pashupatinath temple from Thamel? 8. How much car for the 7 days tours in Nepal? 9.How much car cost to go Dashainkali temple? 10. Fair car rental prices for the pokhara and kathmandu sightseeing tours? 11.if i go Bandhipur, Gorkha, pokhara and chitwan by car what is the cheapest prices of the car ? 12. how much cost land cruiser to go sabrubenshi and pick up frbom Dhunche or same point? 13.what is the prices of the car to go Jiri? 15. what is the cheap prices of the jeep to go Benshishar? Dear customer if you have any such types of the question of the car rental please write us. 5/1/14: Depart at 8am from Kathmandu Eco Hotel, to visit Kathmandu Durbar Square, Pashupatinath Temple, Boudanath Stupa, Kashmandap Temple and Swayambunath Temple in a day. 9/1/14: Tranfer us from our hotel in Bhaktapur to Nagarkot at 2.45pm-3pm, and drop us at the Nagarkot hotel (Driver needs to overnight in Nagarkot as we need to use his van on the next day as well), we hope to see the sunset from the rooftop of our hotel in Nagarkot when we arrive, after we have checked in our hotel, please advise us when's the best time to depart from Bhaktapur to Nagarkot, so that we can arrive on time to view the sunset at Nagarkot, we don't want to miss this experience, thank you. 10/1/14: Transfer from our hotel at Nagarkot back to Kathmandu Eco Hotel in the morning, after we have our breakfast in the hotel, and then after that, transfer us to Patan Durbar Square and Patan National Museum for sightseeing, then send us back to Kathmandu Eco Hotel in the evening. Please quote me the price of the Haice Van Rental with driver service for each day, so that I know the price for each day and we can choose which days we need your service and which day we are not. Please let us know all the details above as soon as you can, thanks a lot! some one ring my phone and ask in Hindi Launguage first, can you speak English? then i replied yes, sir. Then He told us about the Hiace rental for 6 people. He further going to inform his itinerary about the vehicle rental service in Nepal. He asked us pick up from Janakpurdham to the kathmandu then 2 days sightseeing in Kathmandu valley then go to pokhara and on the way to Mankamana temple cable car. Then directly to the pokhara. Second day sightseeing by Jeep or Hiace , land cruiser in pokhara then go to the Lumbini, the birth places of the lord buddha. Then drop to the Vehicle to the Sunali. Then i replied them to pick up from the Janakpur , vehicle have to go directly and it become expensive. which cost 45000 INR all together. Second option i gave him, if he did same trip from kathmandu, prices will be 35000 INR. Then , he try to bargain the prices for the car rental, then he replied me , he will contact me later. they there this is yaman karna this message is regarding for the car lease for 1 month.do you guys have suv if it is possible can you estimated how much money its going to cost me with driver or without driver. Full day sightseeing in Kathmandu with cheapest prices in our car rental agency in Kathmandu. Full day sightseeing covers the Three durbarsquare in Kathmandu such as Kathmandu, Bhaktapur, patan Durbar square. 8 hours sightseeing by deluxe car cost $30 usd. Similarly Kathmandu valley rim you can do sightseeing such as Phulcowki , Sivapuri, Kakani, Dashainkali, Nagarkot and Narjun Hills. It will be highly recommended 4 wheels drive at that areas. Car rental price will be different according to the distance and destination. Kathmandu valley sightseeing, Nagarkot, Dashainkali, Nilkantha, Three kathmandu durbar square, Chagunarayan, Kakani , bhaktapur are the major destination of the car rental in kathamndu valley. while in pokhara bindhayabasinee temple, tibetan regugee center are the other destination of the car rental in Nepal. Mountains home can organize the car for the home stay guest in kathmandu Nepal. Alternative way for the lifestyle when travelling in Nepal will be possible by Booking a home stay in Nepal. Mountains home is running by the home stay family in Nepal kathmandu. Home stay in Nepal give you the best ideas of the explore the Nepalese culture by giving face to face and eyewitness experience. lets book home stay in Nepal for grab the opportunity to study the Nepalese life style. After home stay again you can come back hotel with helps to clear picture of the Nepal living ideas. 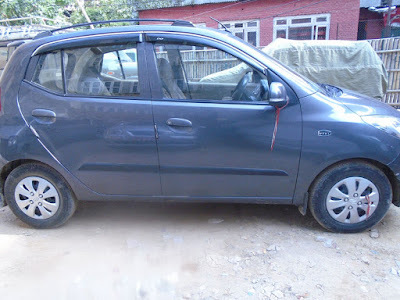 Car rental itinerary in Nepal: Car rental itinerary we can design many ways. our car rental agency operate the vehicle all over the Nepal. specially the tourism sector of Nepal. Gorkha, lumbini, chitwan, pokhara are the main destination of the car rental. How i booked the car in Nepal? you can send the advance by the wire transfer or bank transfer for the holding your date driver and car. Our driver can speak English frequently. As per discussion with you over phone on 10th April,2015 at roundabout 12.30 p.m., you can also send the detailed quotation/rates of our cruser/bus booking for Nepal tour (both A.C. or non-A.C.) to this I.D. This is my new one. We reaching Raxual on 21st May,2015 by afternoon and will return from Raxaul on 30th May,2015 by evening. 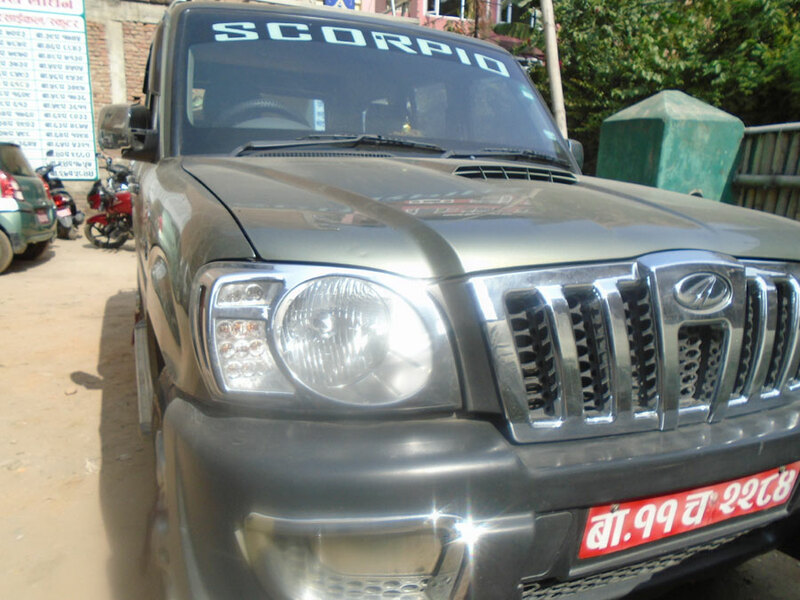 Pick up and Drop at:-Birgunj. Cab:-Any 20 seat capacity non a/c cab. Day 4:- Pick up from Pokhara and transfer to Kathmandu..Nigth halt at Kathmandu..
total 6days..........how much....in this tour. This time our vehicle busy because of the relief distributions in earthquake areas in Nepal. Even you can phone us so that it will be easy to know availability in our time or no. Feel free to contact us for car rental in Nepal. All brand car, conditional and re conditional car available here. Why car rental with us ? Experience driver: We have very experience driver who know the car rental itinerary and destination to visit. Experience driver know the Parking site around the temple, stupa as well as they already know the best places to eat, photography and rest. They know the distance one after another because of frequent car driving in many tour itinerary. Easy to book and communication: we are live mode for our communication such as Viber,Skype,Cell phone, landline phone. So it is easy to communication for types of vehicle, places to go, about the driver quality, road condition for car rental. Easy communication makes easy decision to book a car. Flexible itinerary and Cheap prices: We always Charges good price for the itinerary, places. Reasonable prices realizes by the customer. We have cheap rate and good quality that’s why customer recommendation and satisfy from our car rental services. Kathmandu valley sightseeing, full day sightseeing Kathmandu valley with Bhaktapur. Similarly Kathmandu to nagarkot tour, Kathmandu to Dashainkali temple visit prices from car rental we make cheap and flexible for the change the itinerary for the equal distance and prices cases. Good reviews and recommendation: We are recommendation by our Guest who are once hiring a car with us. You can read reviews from our different customer from the many different country. You find the reviews our driver, good recommendation for our car rental agency and management. We also recommendation you to follow the good reviews and recommendation agency for the car rental in Nepal. Pick up and drop service: we have pick up drop service from many parts of Nepal. Pick up service from boarder of Nepal and India such as kakadvitta,Bhairwa, Gadda Chouki, Banbasa etc. Also going to trekking then drop to starting point of trekking , similarly pick up from the end point of trekking. Kathmandu to Chame jeep hiring service also possible if you going to Narphu valley and Annapurna circuit trek. Most of the trekkers ask us to drop only Benshiar from Kathmandu and Pokhara. Going to boarder of Tibet of Nepal such as Timure, Tatopani. To go Jiri from Kathmandu for Everest base camp trek, you can rent jeep, hiace, Scorpio. In other hand to go langtang trekking it is essential to drop Sundarijal or Sabrubenshi, depends upon your choice of start the trek. Even there are prices different car rental place by place. We have car rental organization prices set by the vehicle association of Nepal. Full day sightseeing prices in Kathmandu city tours, half day sightseeing places and hours. Cost of the drop pokhara from Kathmandu etc are almost same prices every car rental agency in Kathmandu. Pick up and drop prices from Thamel hotels to Airport are also similar prices . we have a tailor made itinerary of the car rental and price also calculated according to this. We provide the choice able brand of the car rental for business purpose. Not only sightseeing in Kathmandu valley and other places we provide the car rental facility for business dealing purpose both Kathmandu city and outside the Kathmandu. Car rental prices depend upon the places where you are going. Outside the ring road such as Banepa, Dhulikhel, Nagarkot and outside the ring road inside the ring road. We provide the choice able car for business purpose and party dealing in Nepal. We gave different brand of the car such as Rapid brand car, voksalaine polo, ford car. We have car both running from petrol and diesel. In Nepal there are no kilometer system to rent a car it is a place wise system. For example you go to putalisadak, then kalimati, Balkhu and Teku we fixed the prices according to the places what we are telling us. It is better to fix places before you rent a car. Sometime it have to change the itinerary of the car rental for the business purpose at that time , our driver will phone us , then price arranged in the agreement. We believe in the gentle agreement if some time changing the itinerary. It is possible to change the car rental agreement if there are gentle agreement. 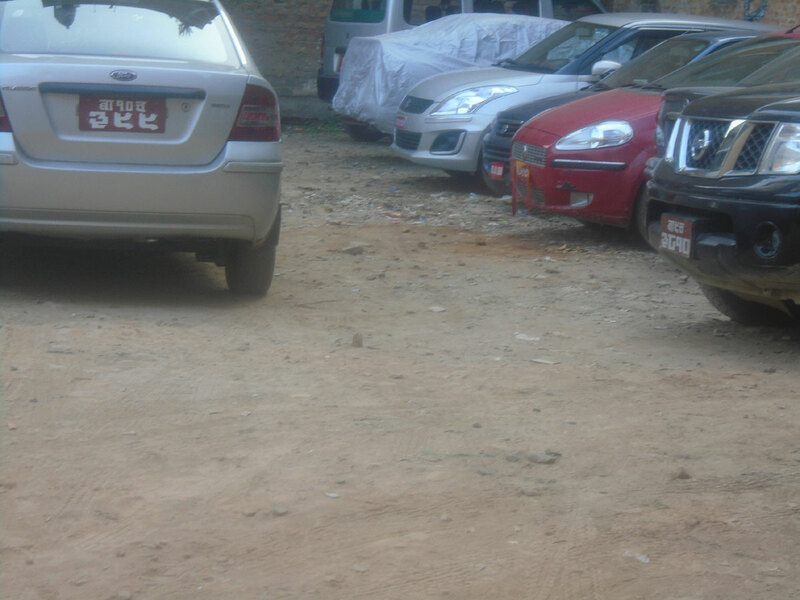 Balaju industrial area, patan industrial region , Bhaktapur areas for car rental for business purpose. 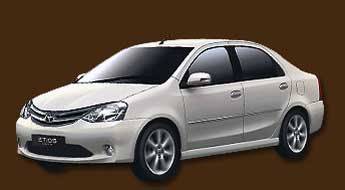 Car rental for both big and small project , long and short term. Hydropower project , water irrigation project, agriculture project. 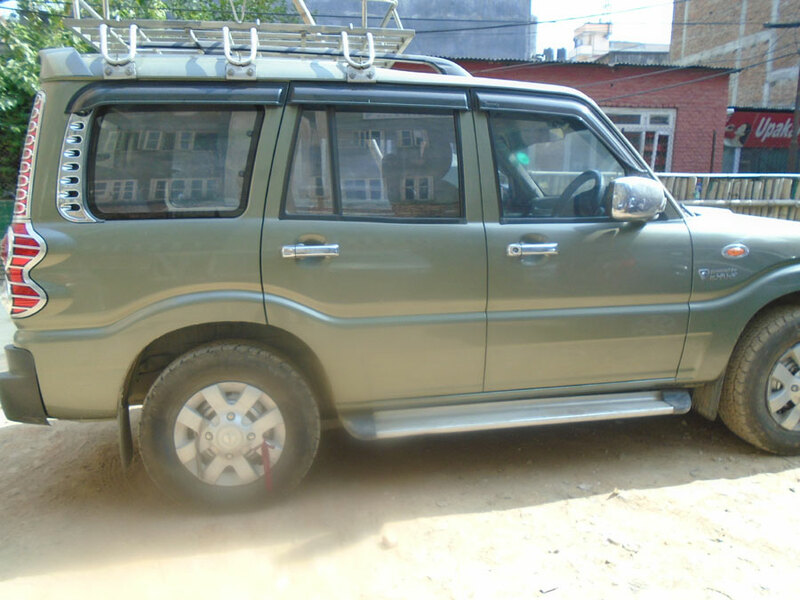 We provide the car any kinds of the project in Nepal. We have new brands of the car, jeep. You can sent the quotation to rent a car in Nepal. 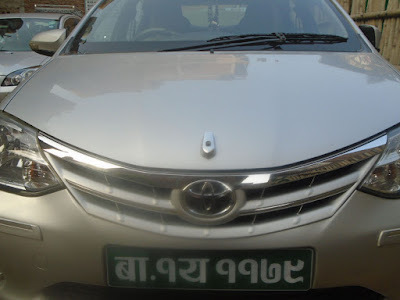 International project, Ngo, INGO and diplomatic mission can hiring a car from our car rental agency in Nepal. Lets book a car for long and short term for visit, work in Nepal. Day 1. Pick up from Airport by our car drop Hotel, half day sightseeing Kathmandu Durbar square, Pashupatinath temple, Boudhanath. Day 3. Drop to Tribhuvan international airport. Namobuddha, Bhaktapur, city tours Kathmandu. This is tight itinerary so it is better to use time then unnecessary rest places. It will be flexible if you add one day extra more. Day 2.Boudhnath stupa, Swambhu, Patan, namobuddha,Nagarkot and one night stay there. Day 3. Bhaktapur sighteeing, Pashupatinath Darshan then departure to your country. Due to the Jungle safari point Kathmandu to Chitwan bus ticket for the Chitwan jungle safari activity. Book Kathmandu to chitwan Bus with the Green city Travel and tours.